The last period of operational mining at Wheal Jane ran from 1969 to 1991. Significant investment in the mineral extraction and processing operations was made during this period. However, with the collapse in world tin price that followed the end of the International Tin Agreement in 1985, continued operation of the site became unsustainable. 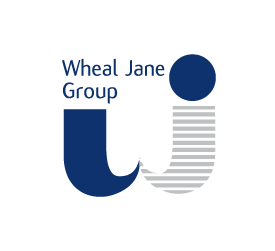 The Wheal Jane Group was formed in the days immediately following the closure of the Wheal Jane mine. It brought together all of the specialist services that had previously supported the mining operations at Wheal Jane and other nearby mines. In doing so, it retained in one place the knowledge and expertise in earth sciences and civil engineering that had been instrumental in the operation of the mine. Wheal Jane Consultancy was previously known as Crofty Consultancy, which had been formed in 1988 at the South Crofty Mine site. Crofty Consultancy became part of the Wheal Jane Group when it was formed in 1998, following the closure of the Wheal Jane mine. Since then we have worked closely with the other Wheal Jane Group companies, and our change of name to Wheal Jane Consultancy in 2011 was in recognition of this. 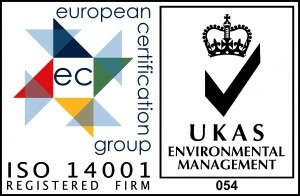 We have built upon our original expertise in mining risk and land contamination, and now encompass all aspects of environmental consultancy.